Elizabeth City NC – By opting for one of two new Rally Edition packages, customers can now order a 2015 Chevrolet Silverado from Performance Chevrolet that boast a sporty attitude. The Rally 2 Edition package for 2015 Silverado LT double-cab and crew-cab pickups features a body-colored grille with a black bowtie, 22-inch black alloy wheels, black tubular side steps and black mirror caps and door handles. Twin black Rally stripes on the hood and tailgate give the Rally Edition a unique appearance. Also included with the Rally 2 is a trailering package, which includes a hitch and an automatic locking rear differential; a 10-way power driver seat, dual-zone climate control; remote start; backup camera and rear defroster. The eight-inch Chevy MyLink radio includes a built-in Wi-Fi hotspot with 4G LTE connectivity. 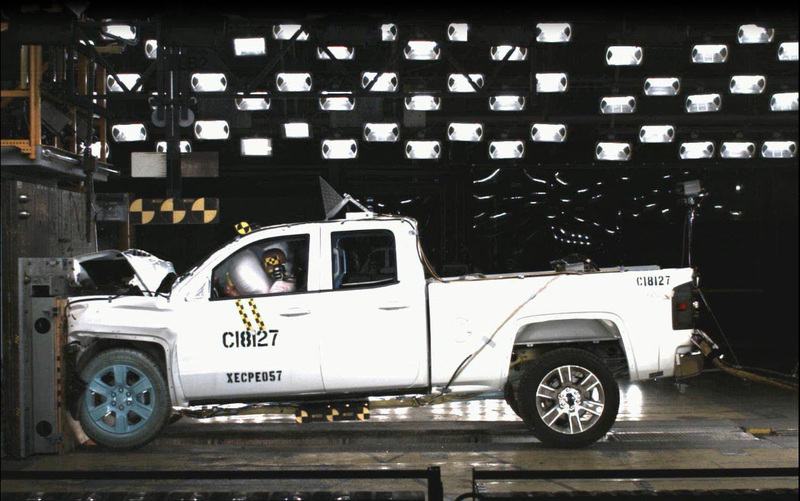 The standard engine for Silverado is a 4.3L Ecotec3 V-6. 285-horsepower and 305 lb-ft of torque, providing up to 7,200 pounds of towing, based on SAE J2807 Recommended Practices. Like all EcoTec3 engines, the V-6 can seamlessly switch to four-cylinder mode to save fuel under light-load driving, delivering EPA highway estimates of up to 24 miles per gallon. Double-cab Rally Editions can be ordered by Performance Chevrolet starting on September 4. 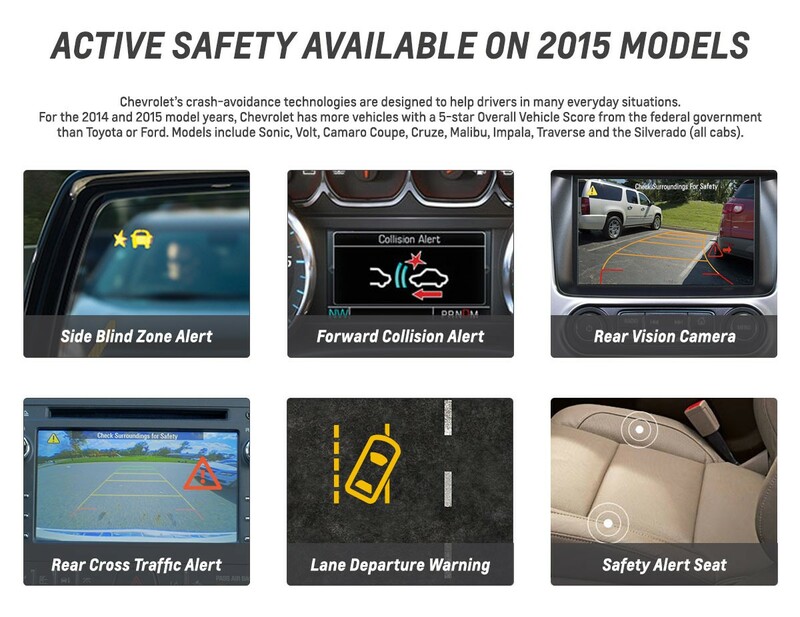 Crew cabs will be available for order in early October. 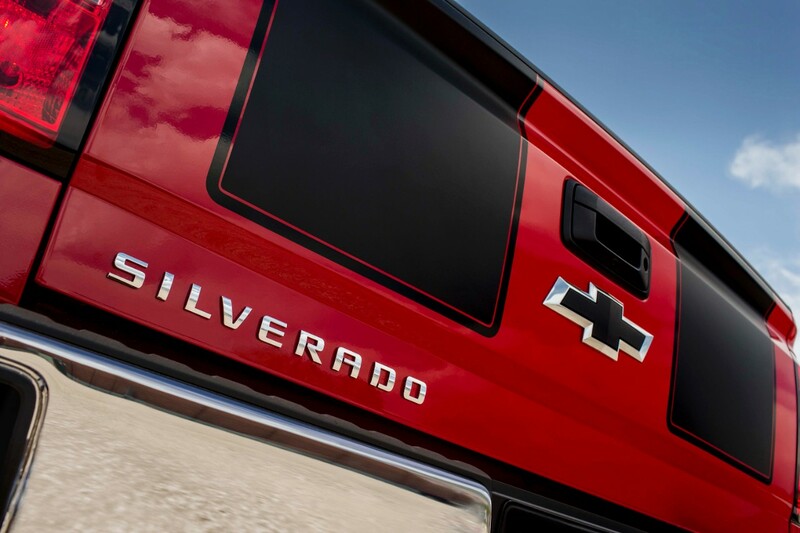 If you’re interested in the 2015 Chevrolet Silverado 1500, stop by our Chevy Dealership Serving Elizabeth City today! 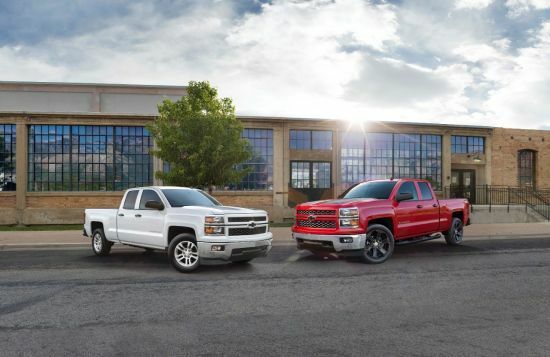 We have a large selection of New Chevrolet Silverado Trucks available for you to drive or maybe you are just looking to gather more information such as colors, models and options. We are here to help you find that safe and reliable vehicle you and your family have been in search of.